After I saw the link to trailers for this movie on Facebook, I was intrigued because of the name  Harry Browne was the LP’s presidential candidate in 1996 and 2000. What this movie appears to be is a British version of the1974 movie Death Wish, starring Charles Bronson. 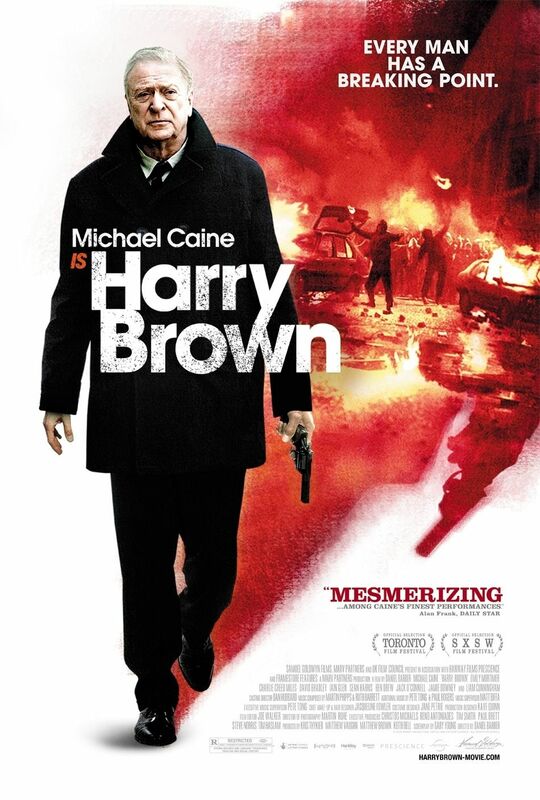 Well, what do you do when the cops give you the blow-off, as they do with Mr. Brown in this movie, as played by Michael Caine? 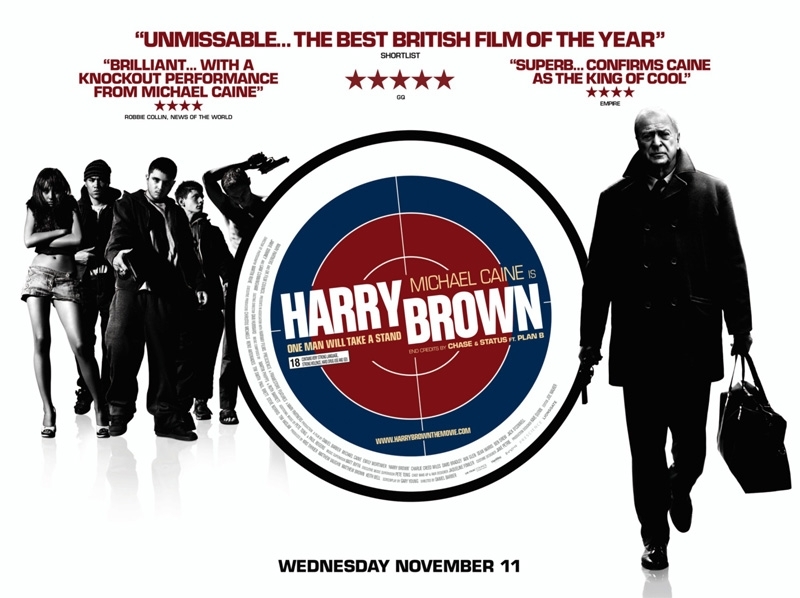 After I saw the link to trailers for this movie on Facebook, I was intrigued because of the name Harry Browne was the LP’s presidential candidate in 1996 and 2000. What this movie appears to be is a British version of the1974 movie Death Wish, starring Charles Bronson.